The Western Bankers Association provides a bridge of opportunity for banks across the Western United States, promoting a continuous network of shared information and establishing itself as a leader in peer-focused education. WBA advances a landscape of learning throughout its members’ careers and across all key areas of banking. Whether experienced in-person, in-bank, or online, WBA strives to meet the budget needs and learning preferences of each institution. Annually, WBA offers more than 300 educational programs tailored to help community bankers maintain a strong competitive edge. 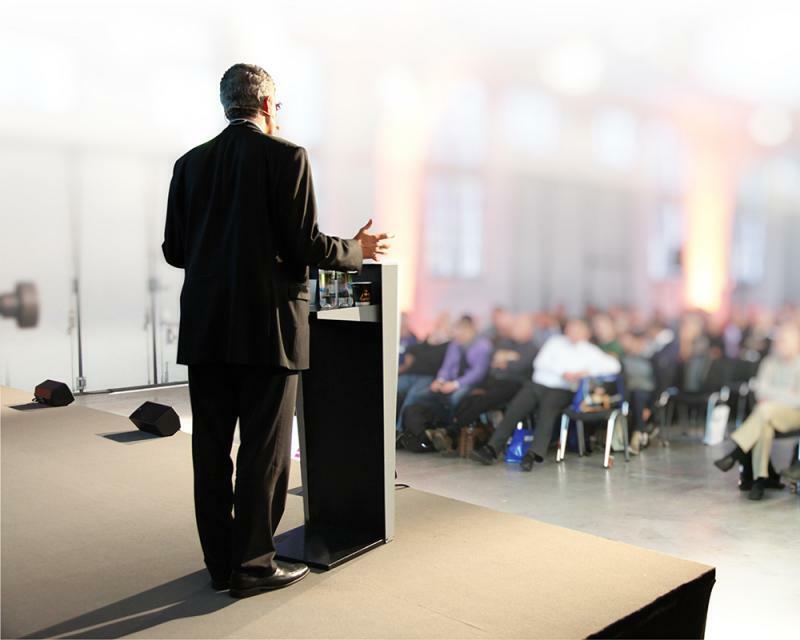 With a focus on relevancy of topic and building organizational strength from the inside out, WBA accepts speaker submissions throughout the year to present at any of our conferences. We are currently preparing the call for submissions to speak at the 2019 Education Summit & Regulatory Compliance Conference, August 25-28. Please check back for details and suggested topics. To recommend a speaker or keynote, please email Gina Stratos directly at gstratos@westernbankers.com. 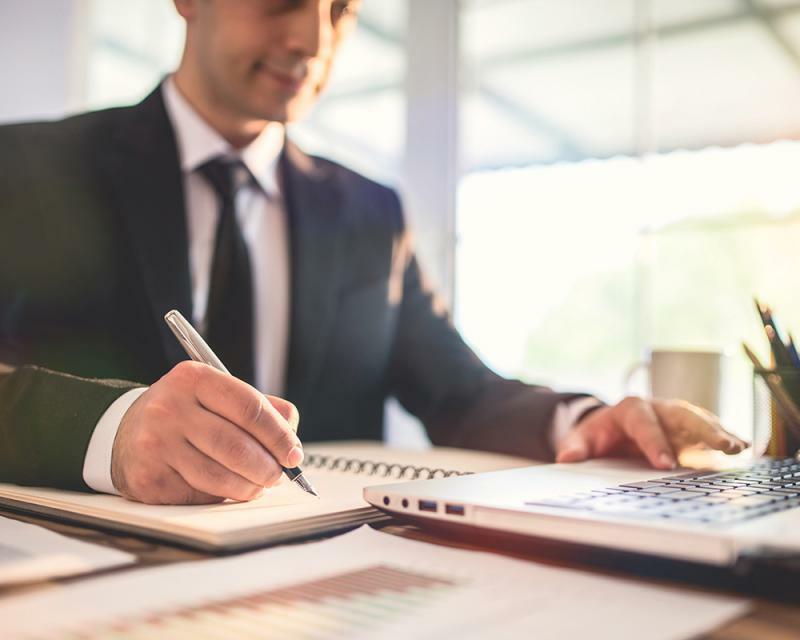 WBA is continually seeking articles written by its members for our bimonthly magazine, WesternBanker, a publication dedicated to providing timely, relevant, and unique industry content. With a combined hardcopy and digital readership of over 30,000 professionals, WesternBanker represents a space to showcase subject matter expertise, writing aptitude, and insight into the issues affecting today’s community banks. A fundamental component of WBA is the ability to engage members on important educational topics and emerging industry issues. 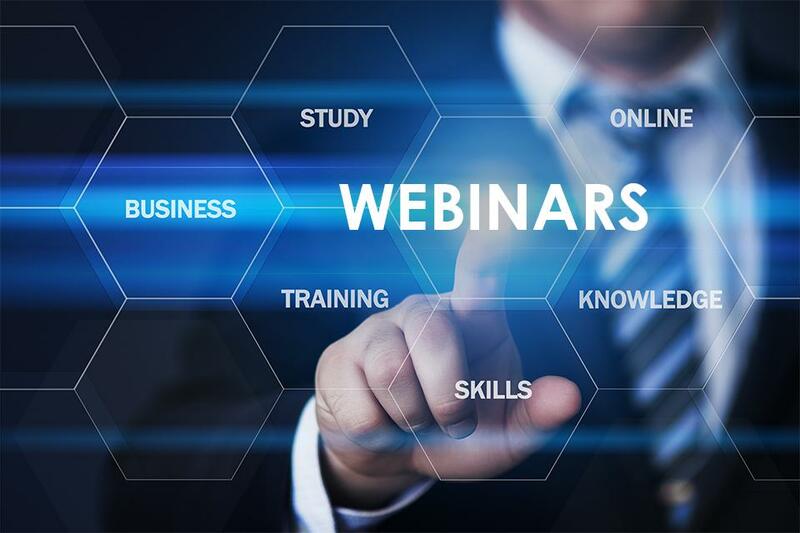 Our robust webinar schedule provides participants with a resource to explore best practices, regulatory reviews, and solutions to today’s banking challenges.